Bradley Pollina has litigation experience in numerous areas, including complex commercial litigation and securities enforcement. From 2016 to 2017, Mr. Pollina clerked for the Honorable Gregory H. Woods of the United States District Court for the Southern District of New York. From 2013 to 2014, he clerked for the Honorable Gabriel Gorenstein, Magistrate Judge of the United States District Court for the Southern District of New York. 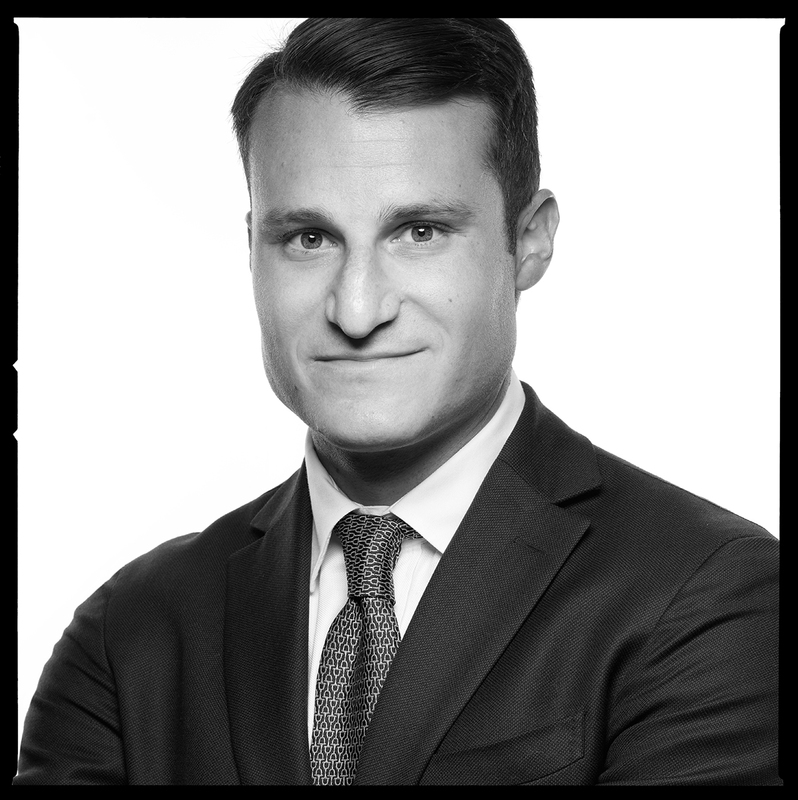 Mr. Pollina works in the firm’s key practice areas: complex civil litigation, white collar criminal defense, and securities enforcement.